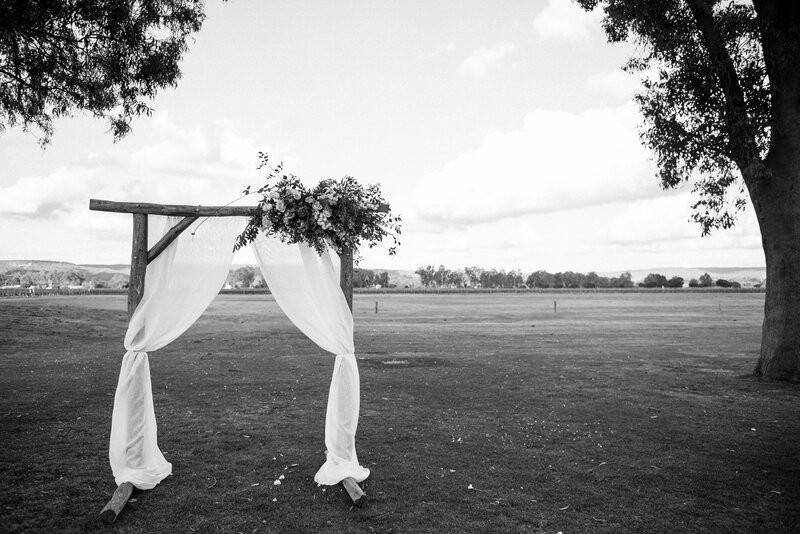 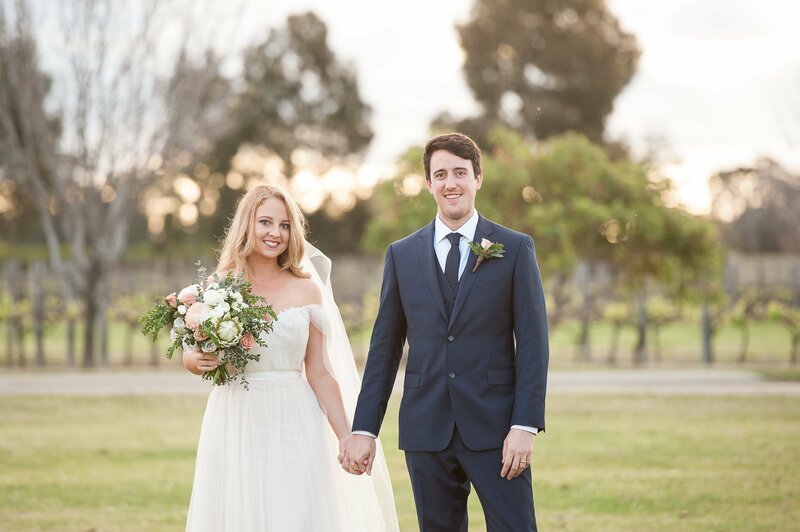 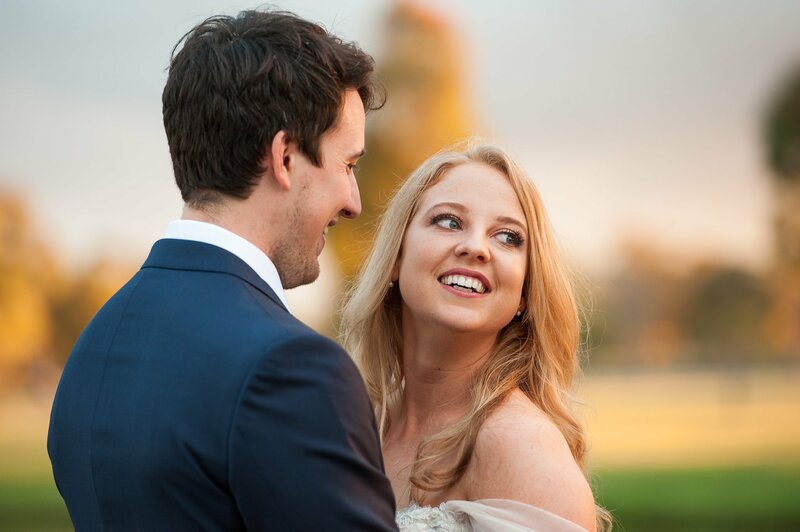 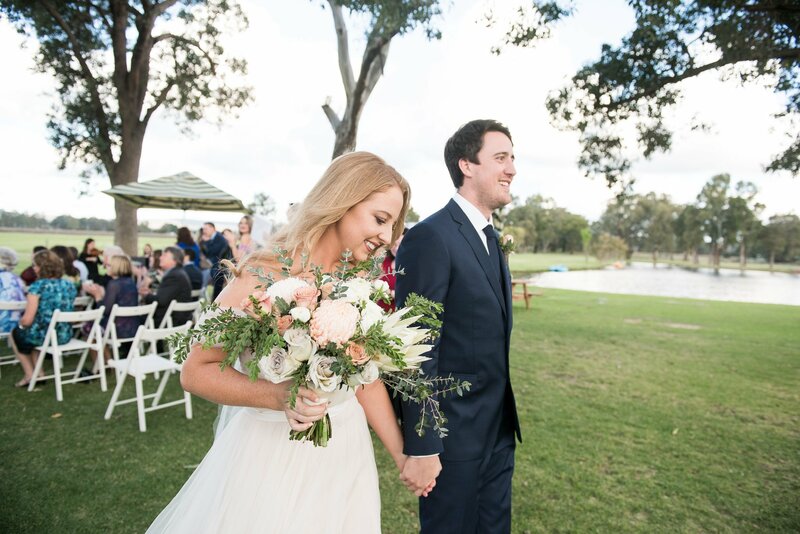 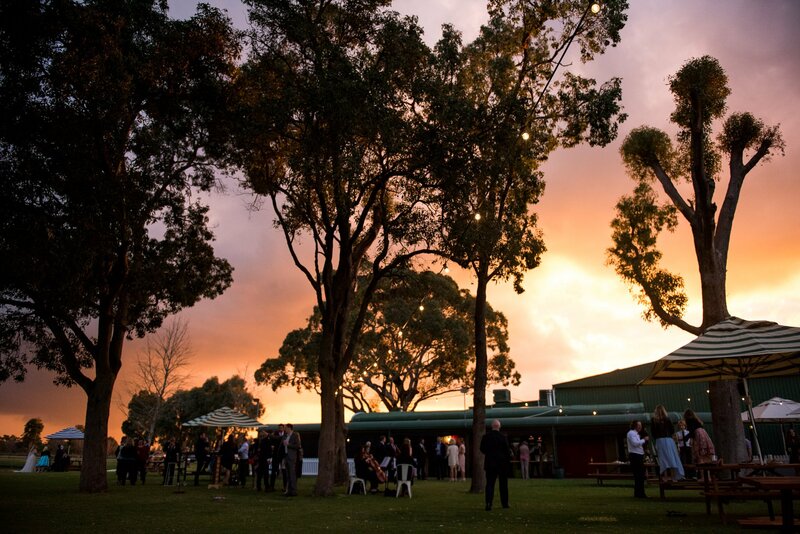 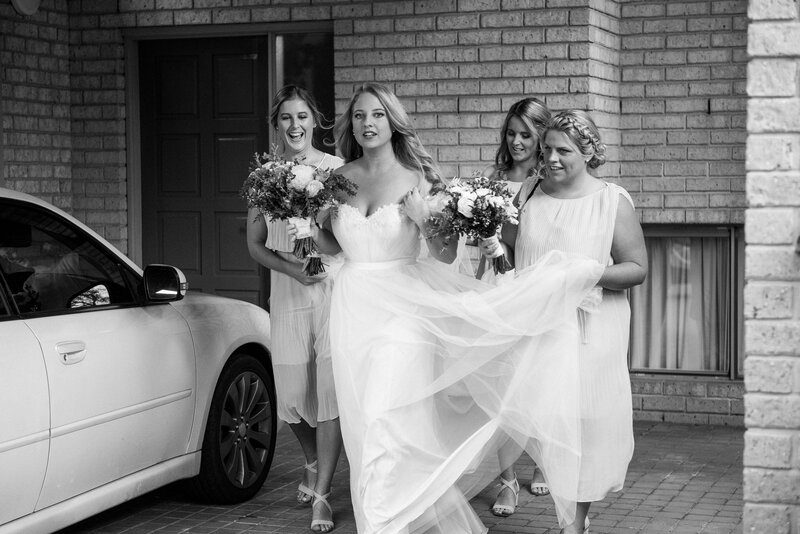 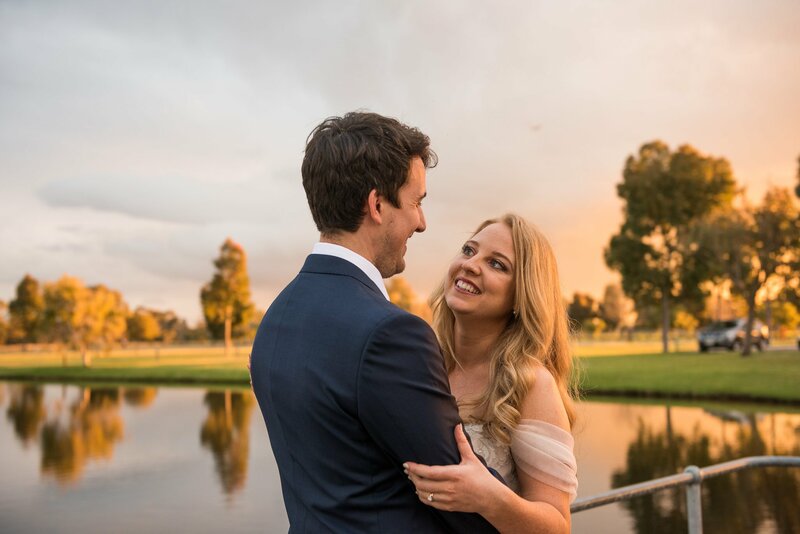 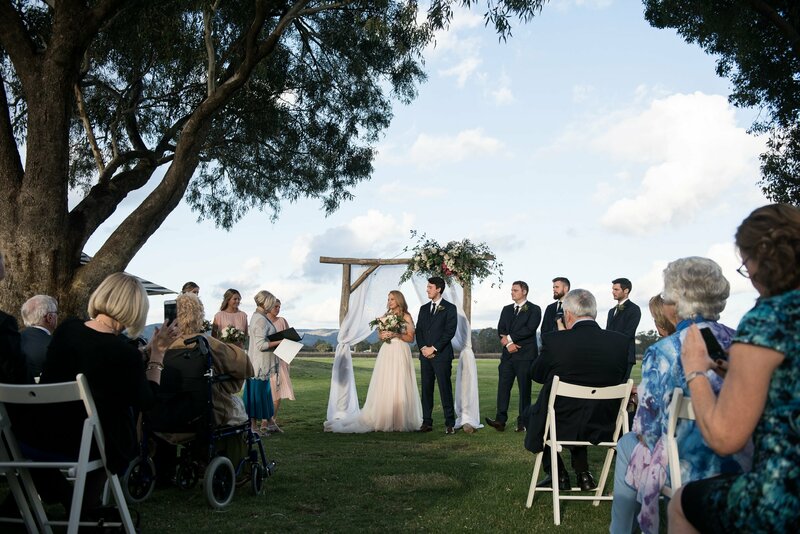 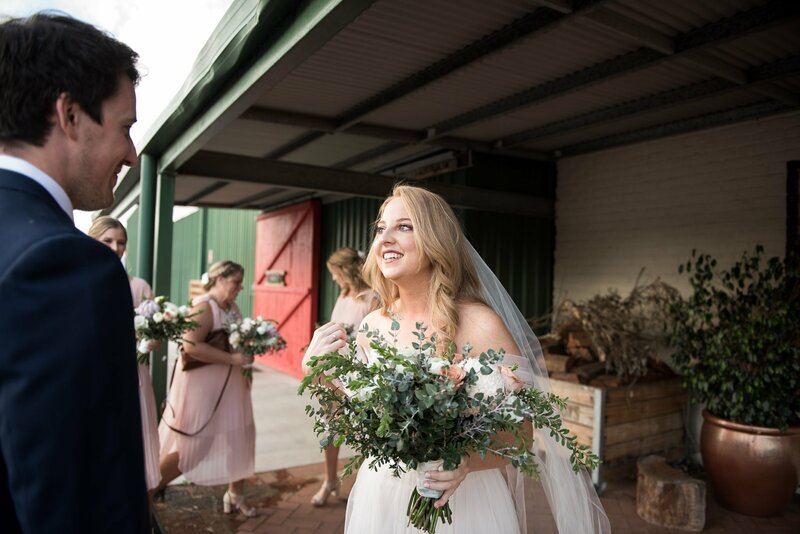 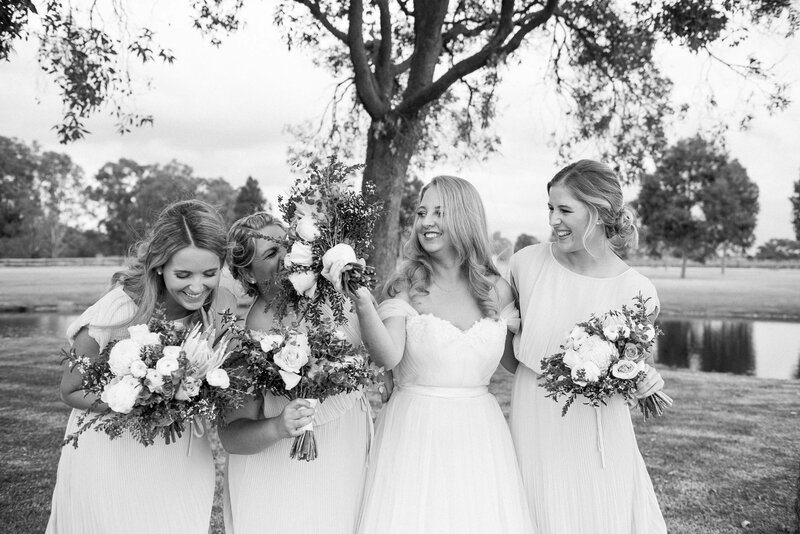 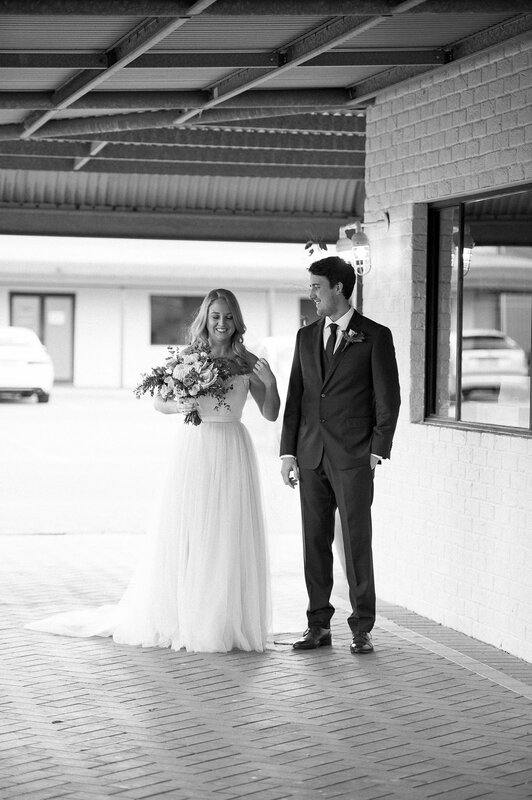 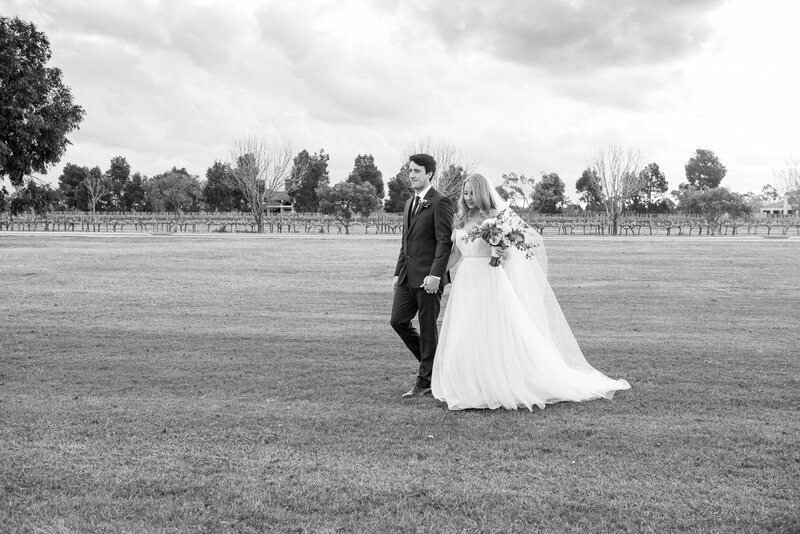 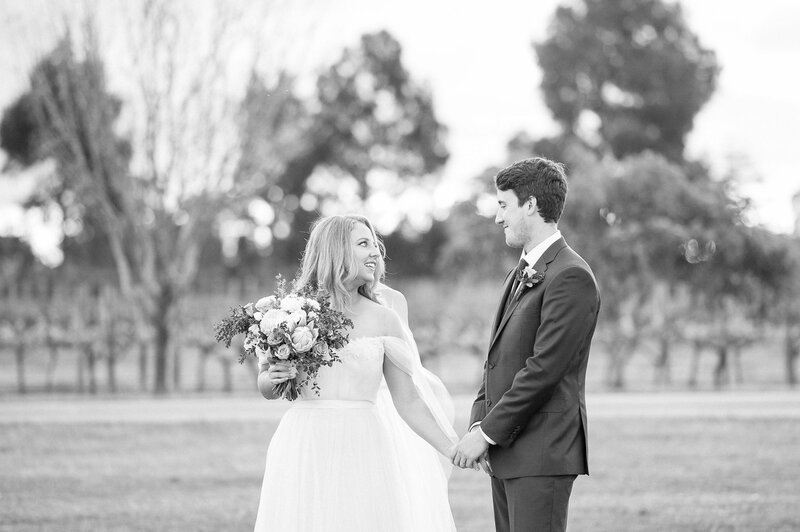 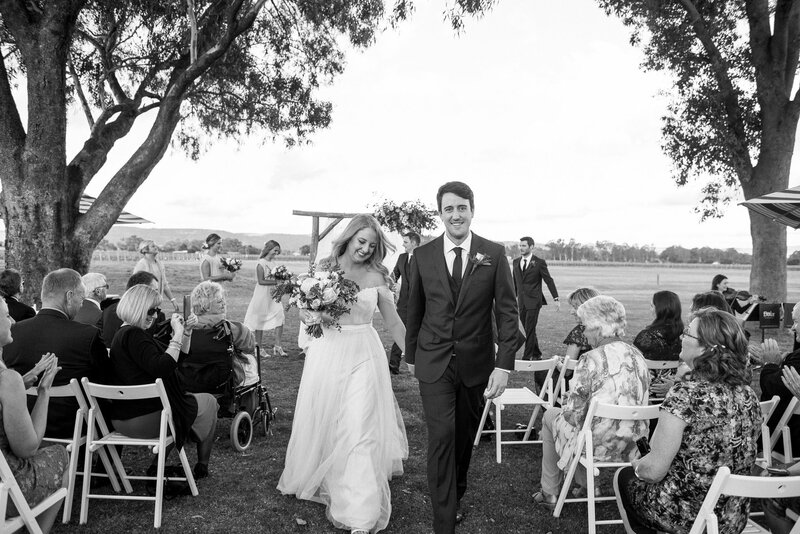 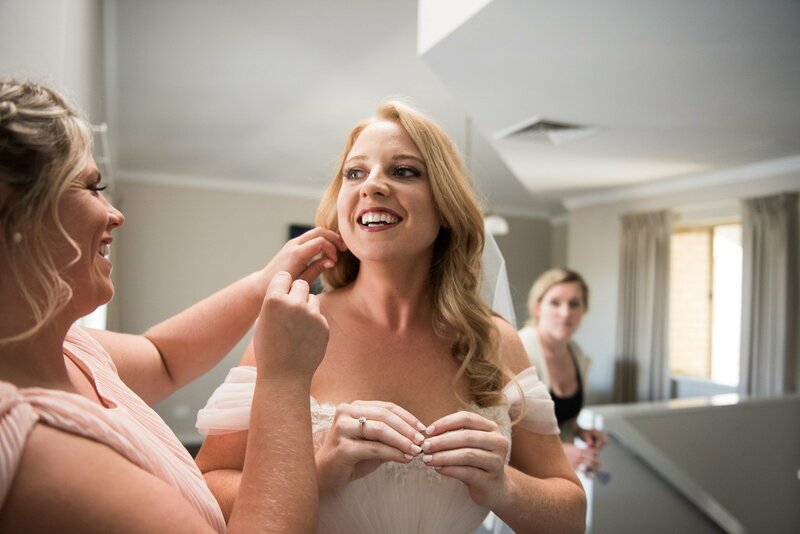 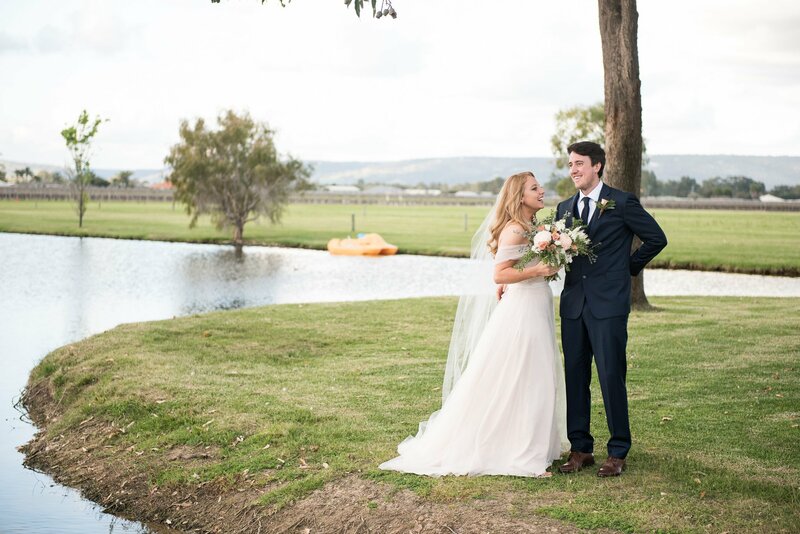 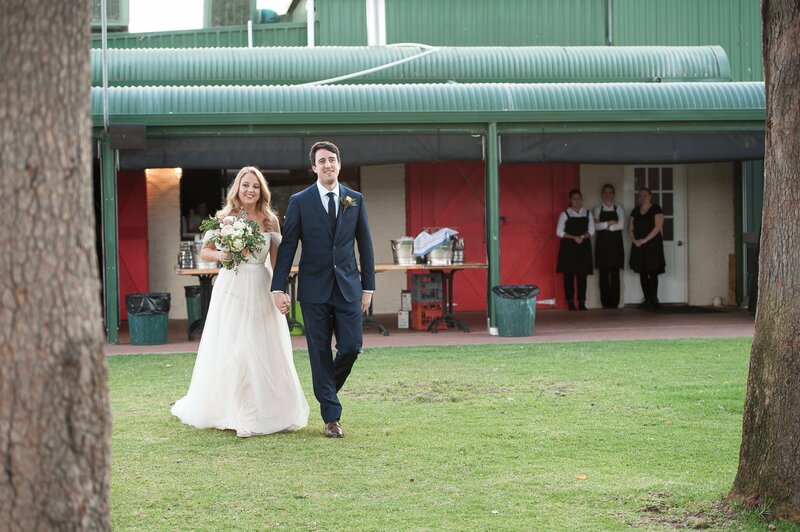 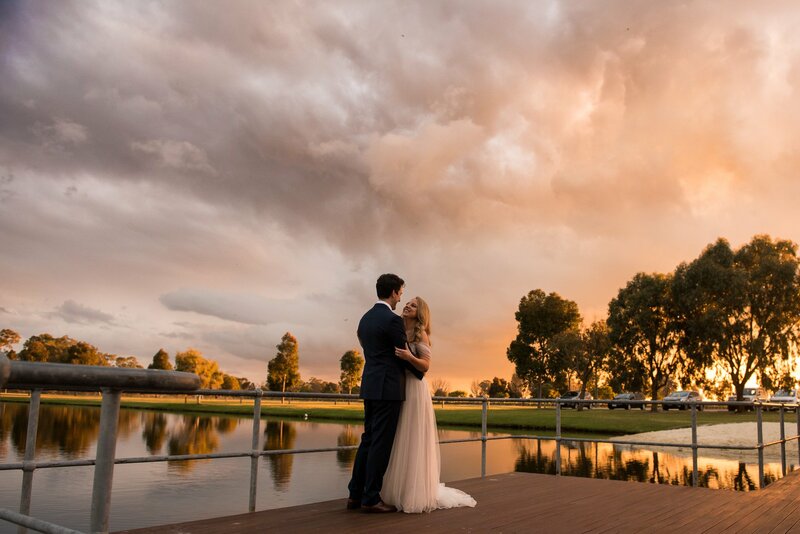 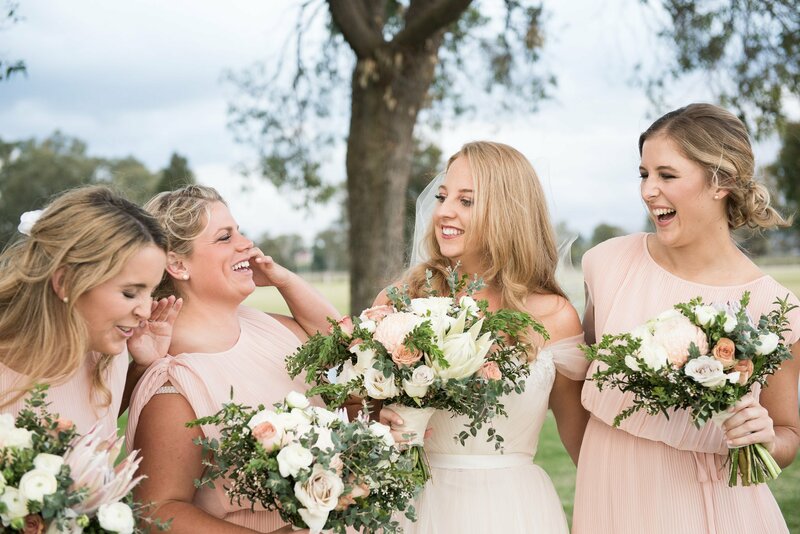 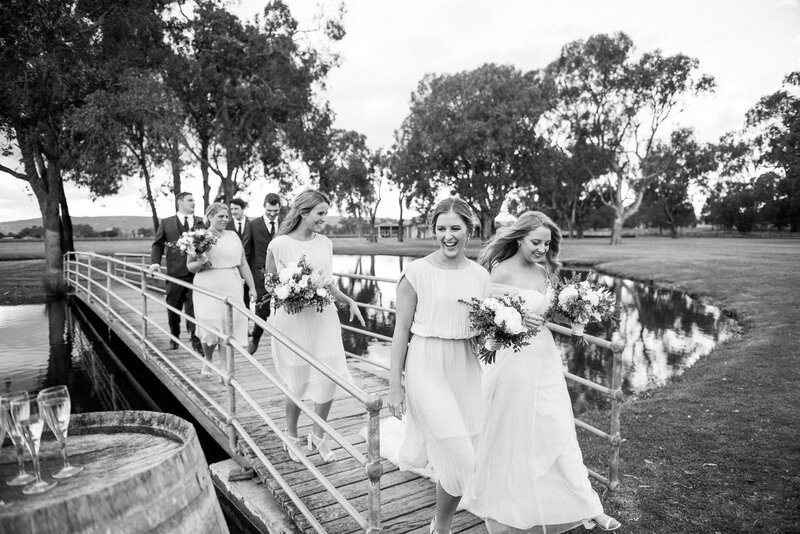 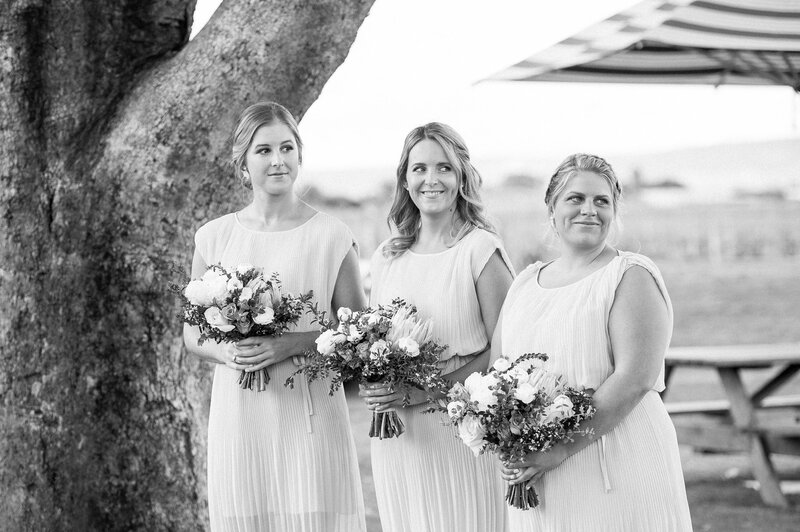 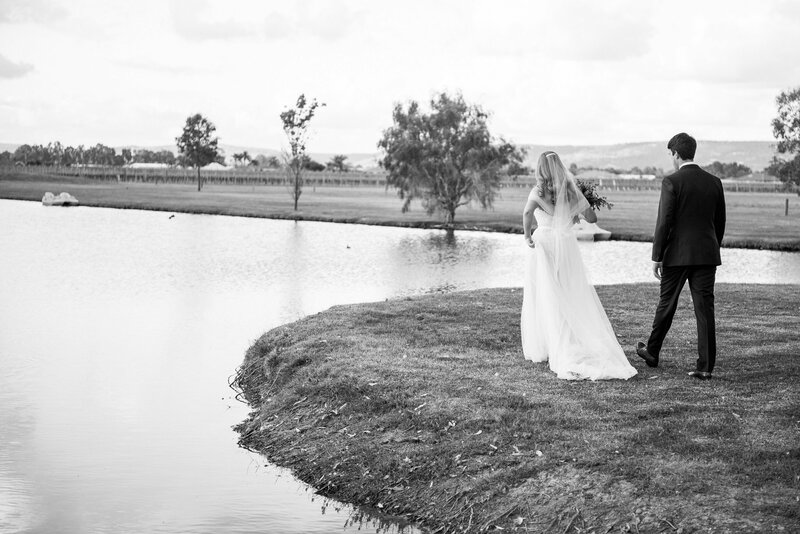 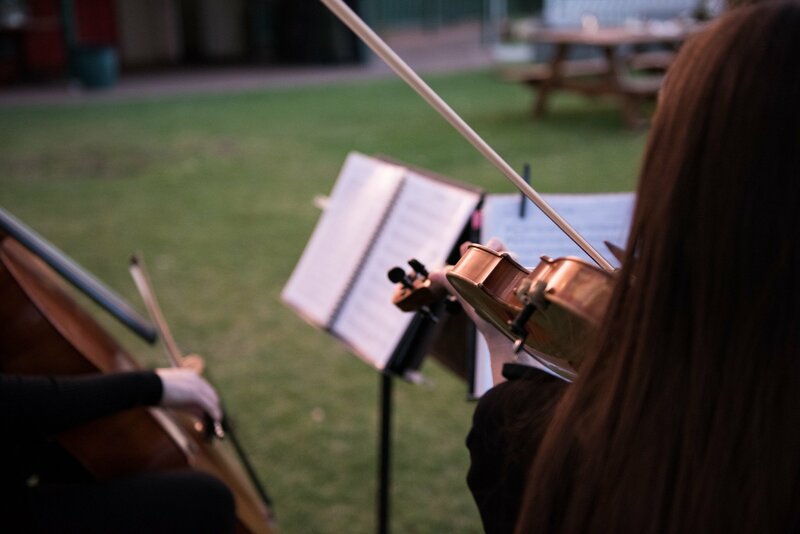 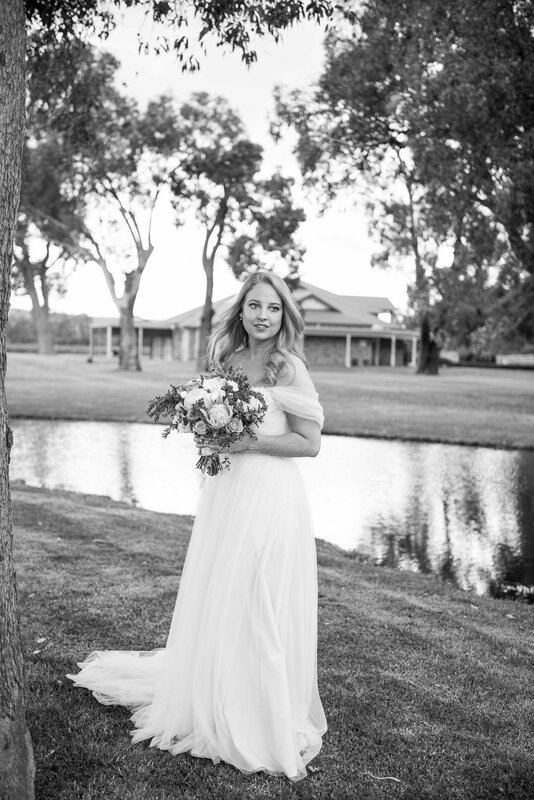 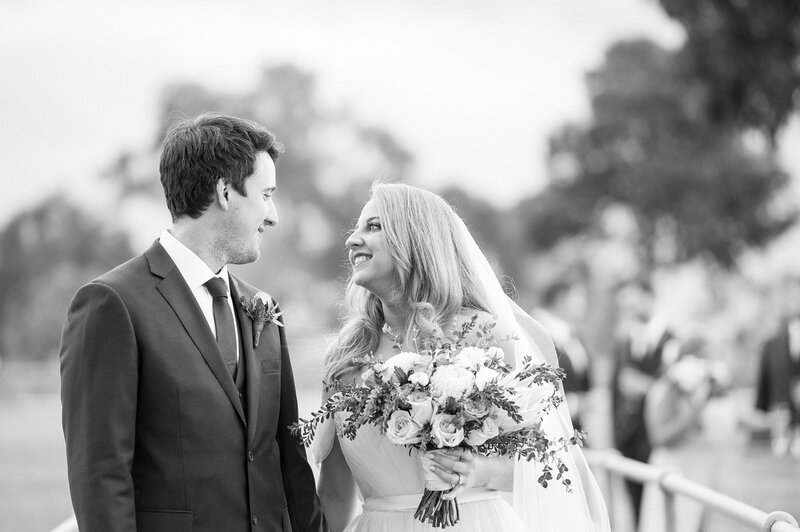 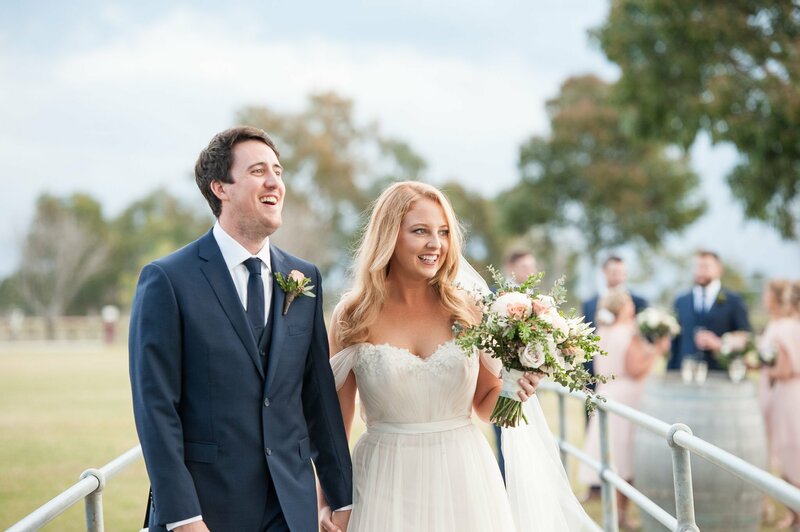 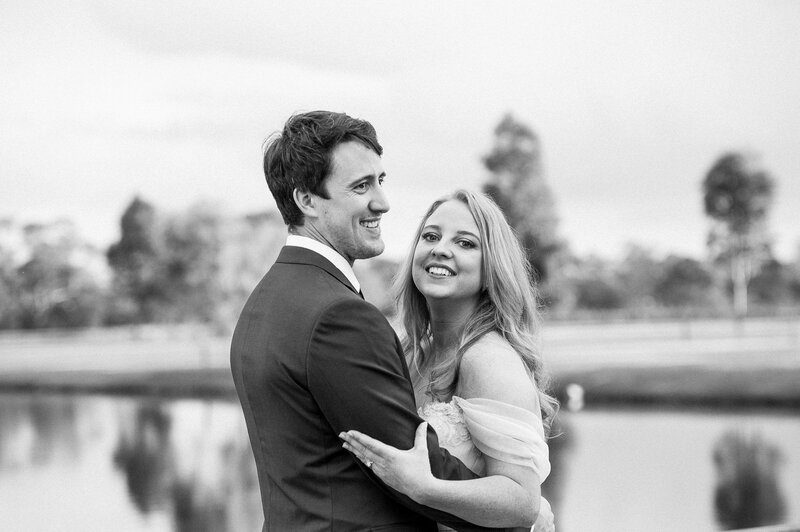 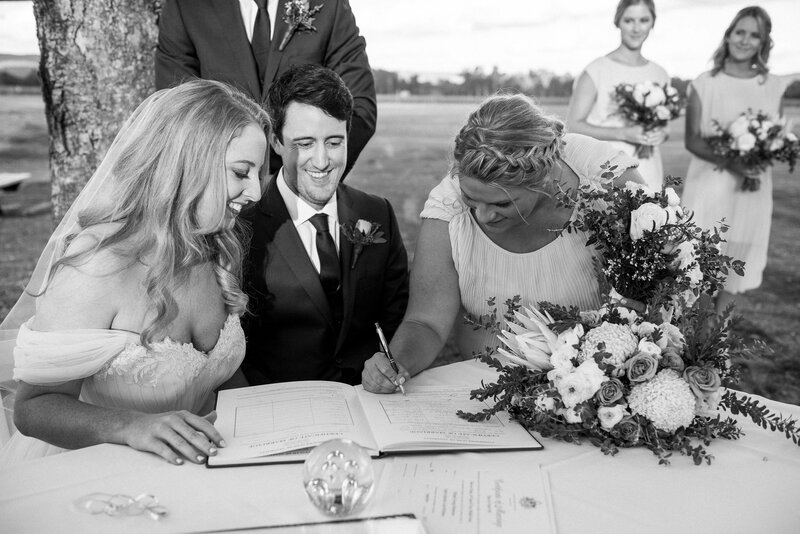 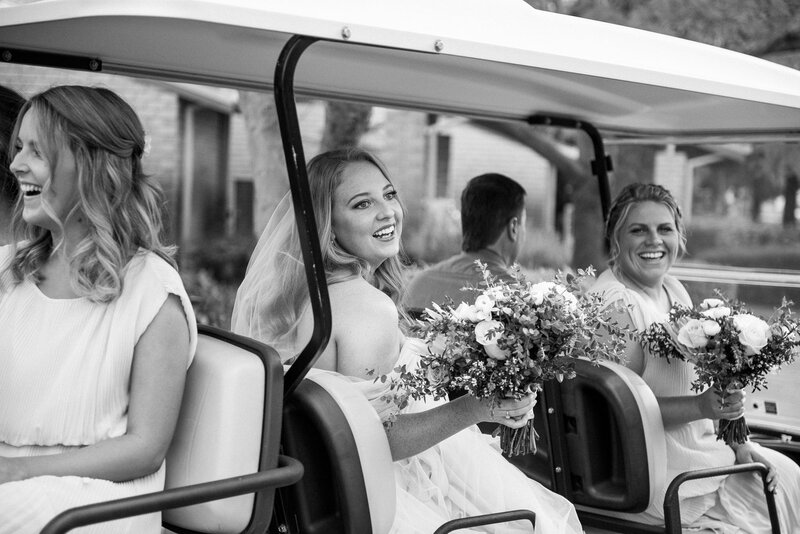 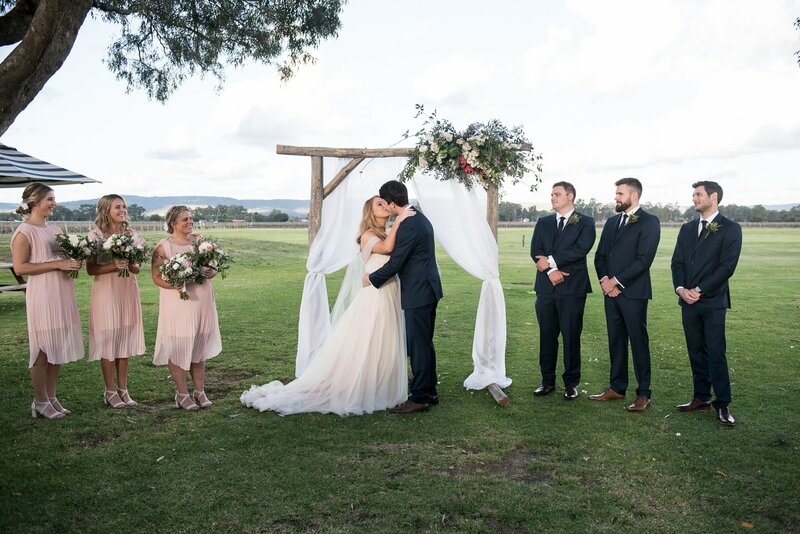 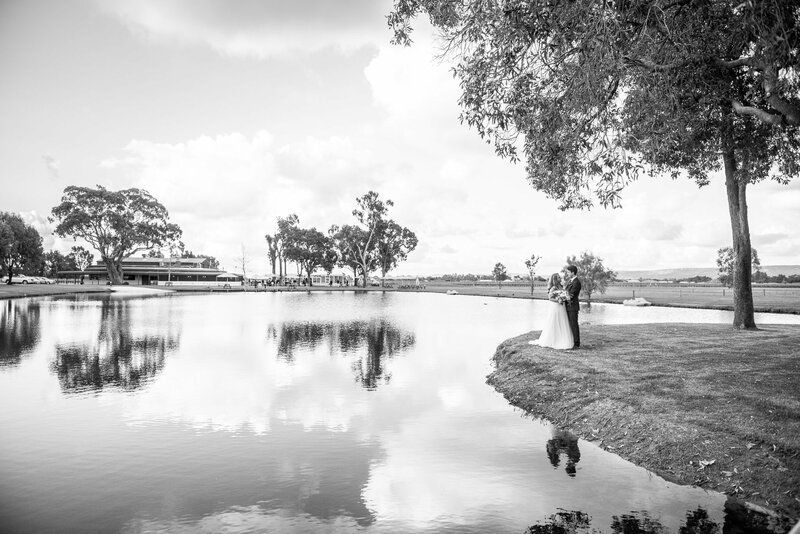 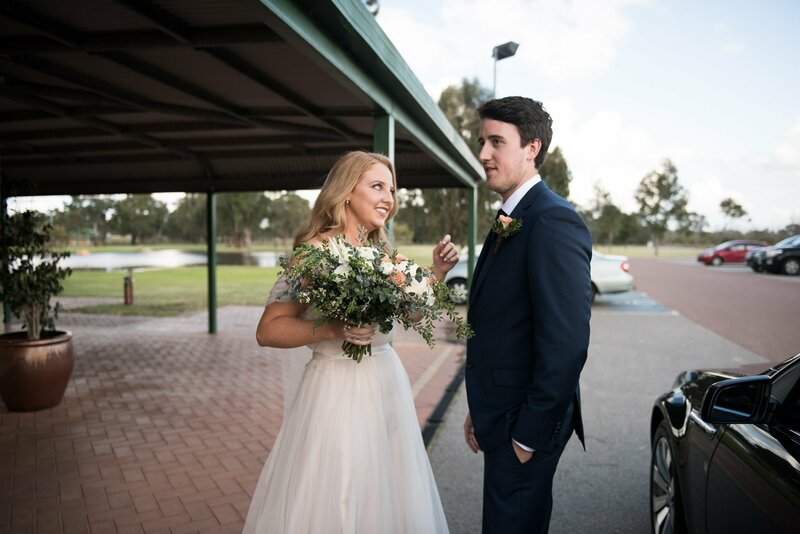 These two beauties chose the gorgeous Oakover Grounds, Swan Valley for their wedding ceremony and reception. 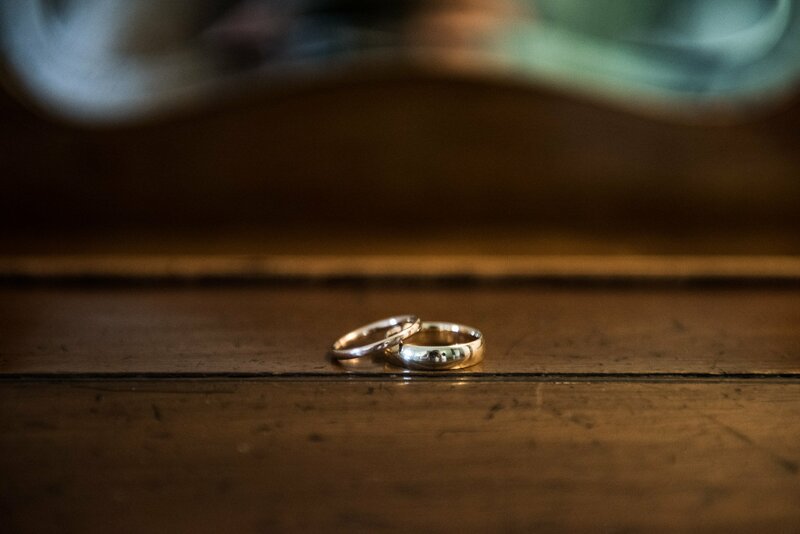 Keeping both at the same place makes so much sense to me: less travel time = more time with your loved ones! 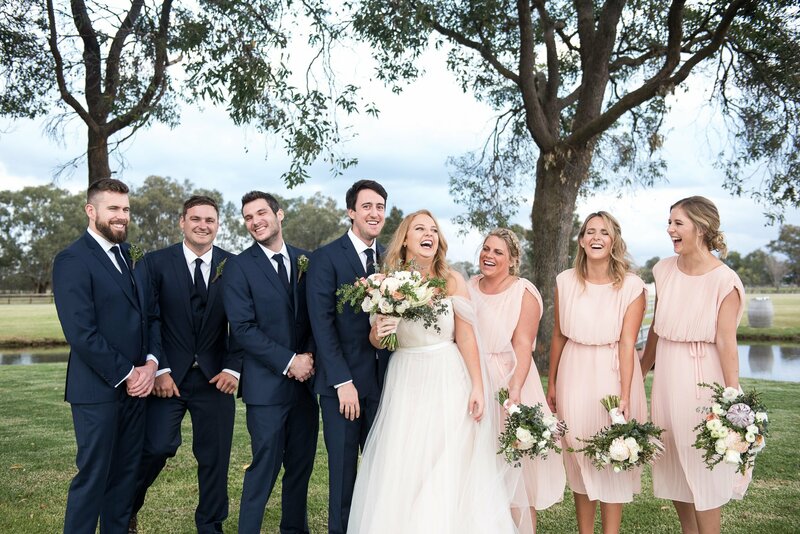 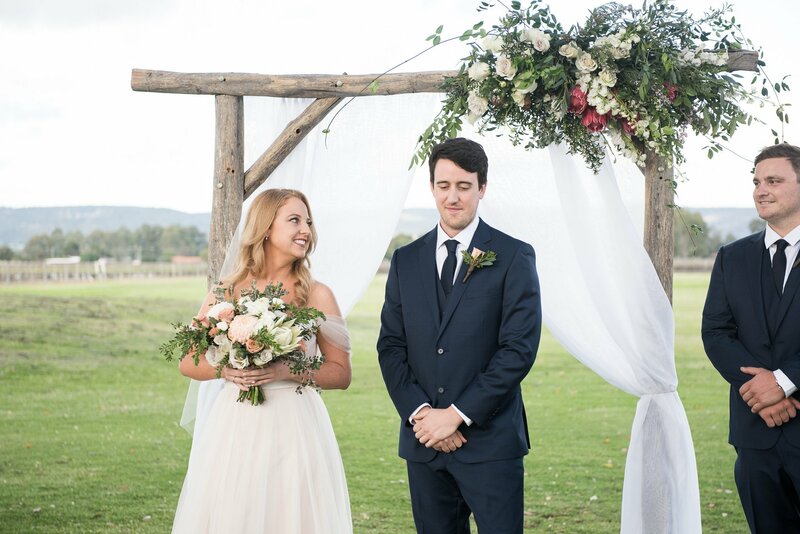 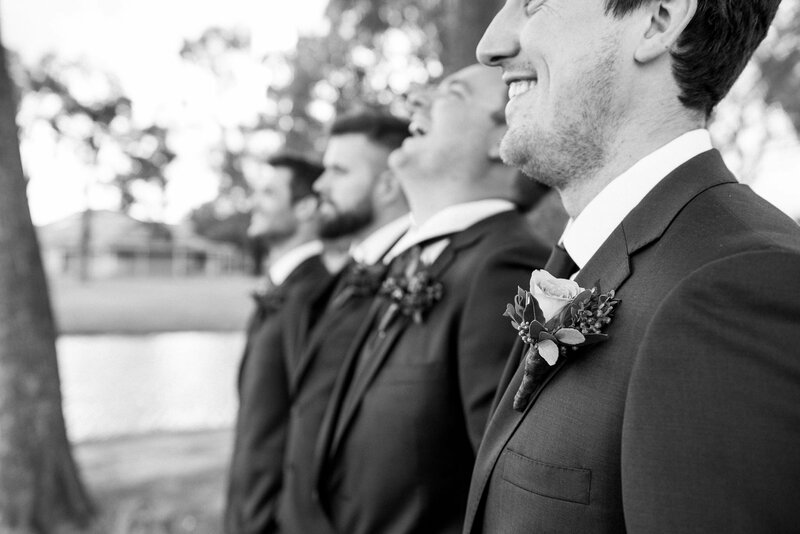 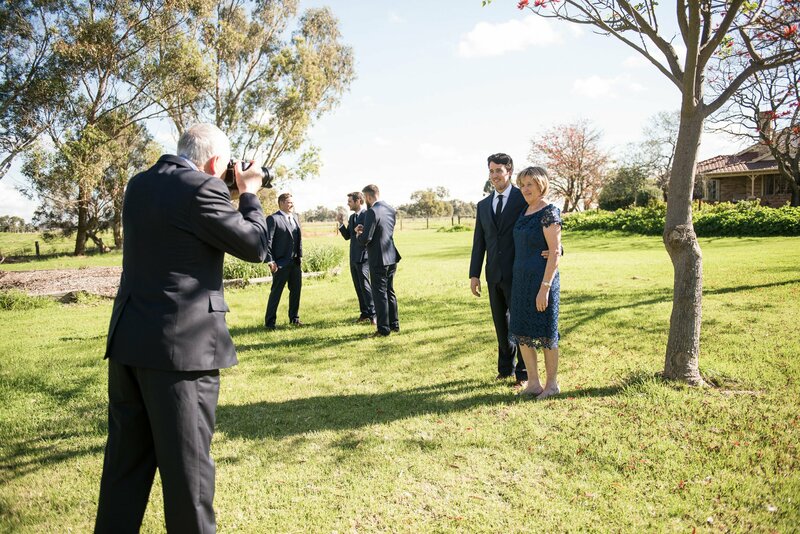 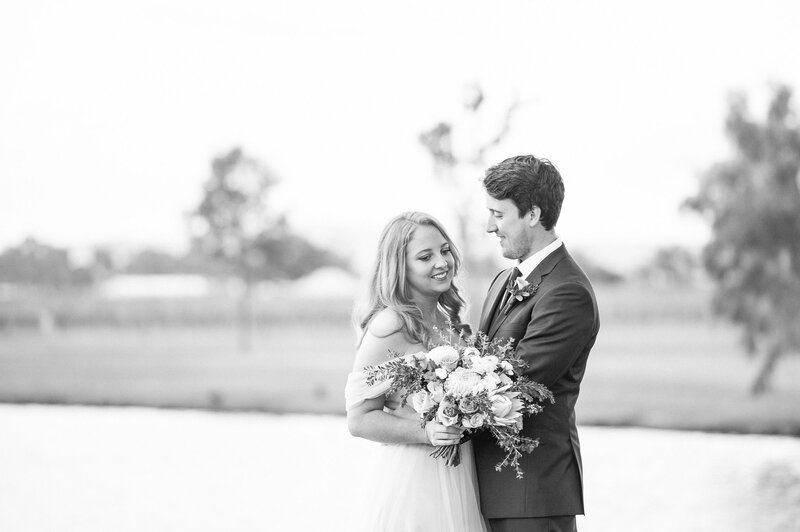 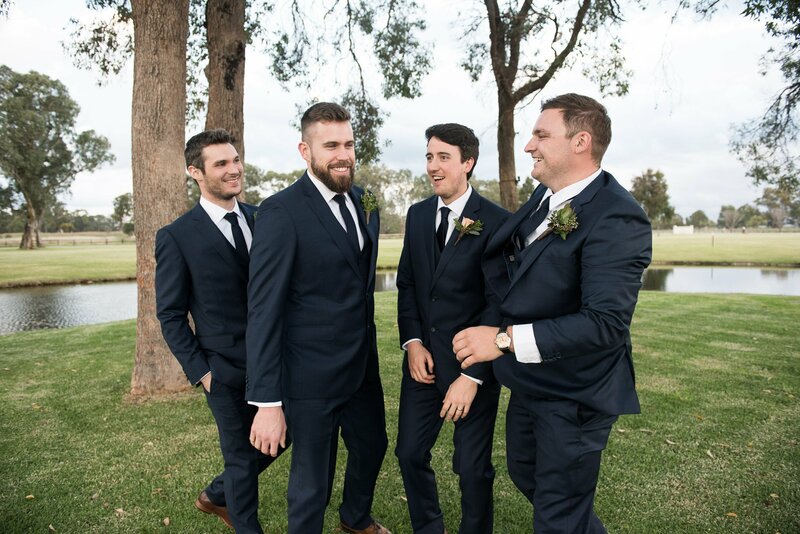 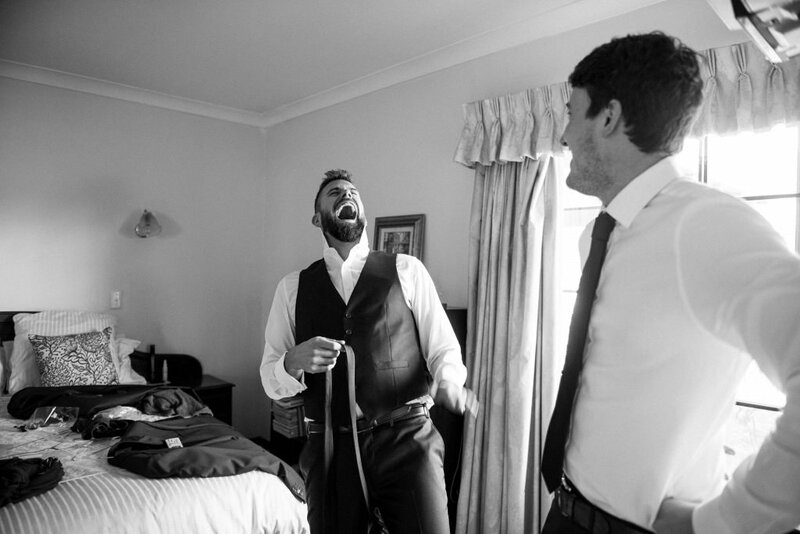 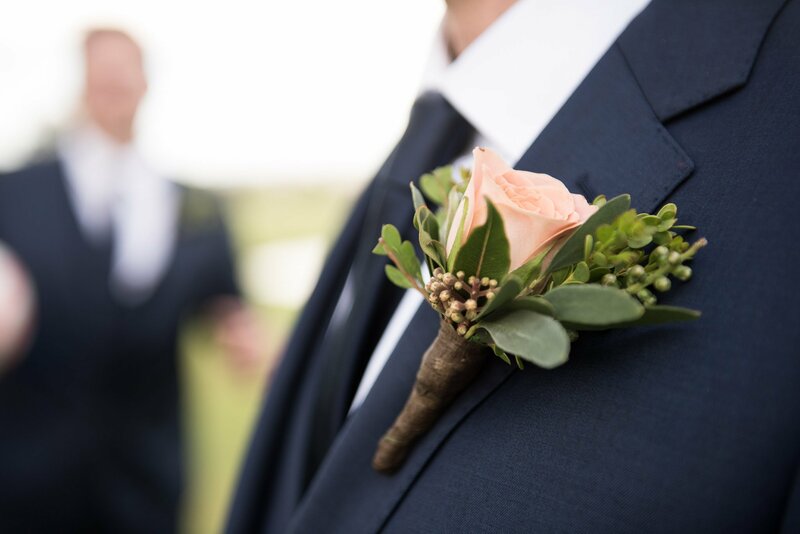 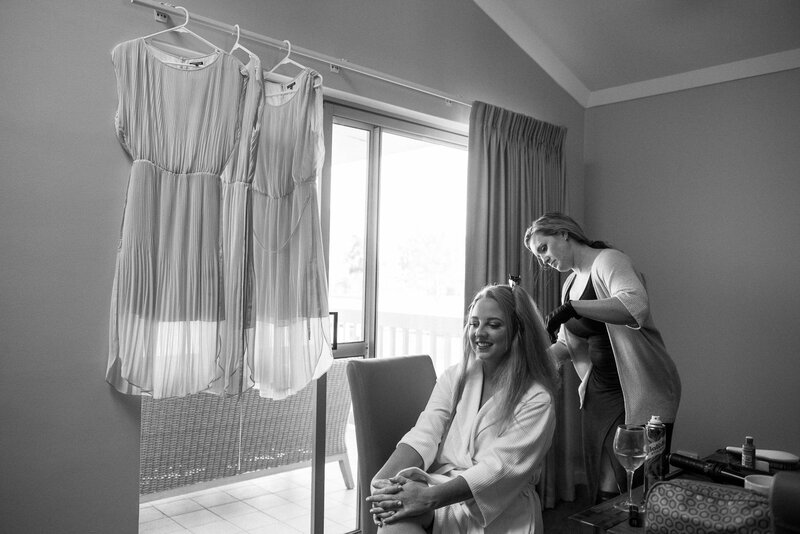 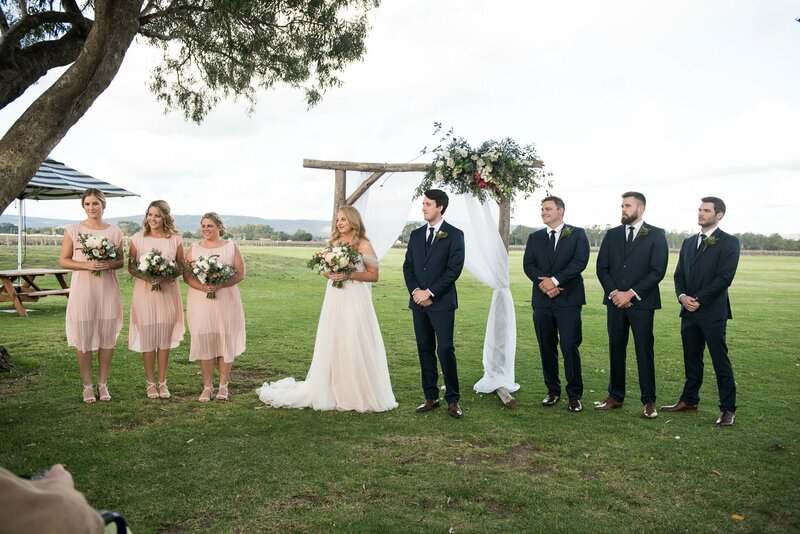 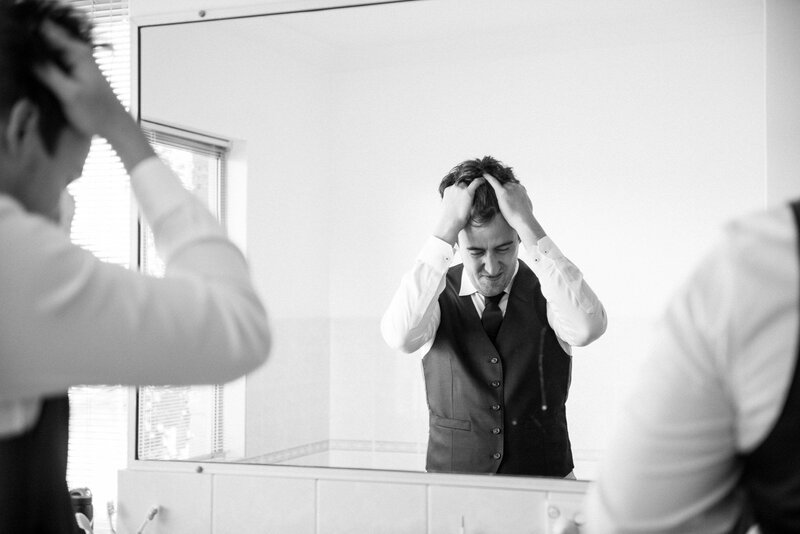 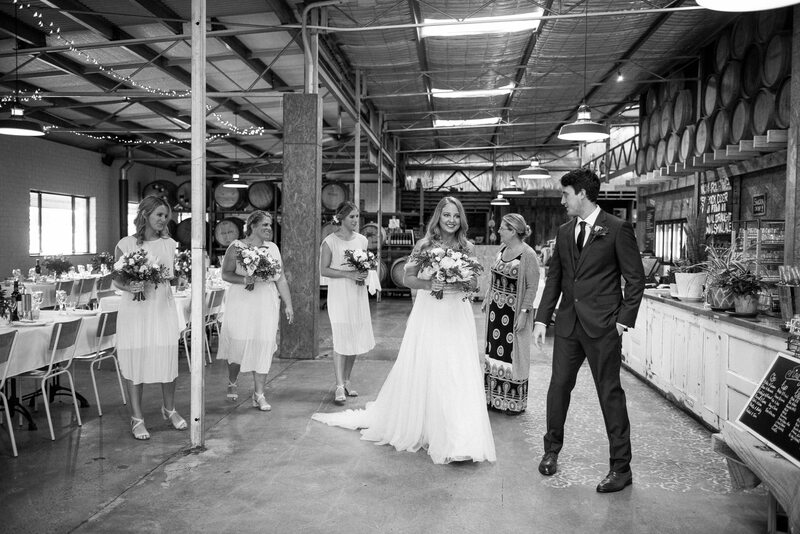 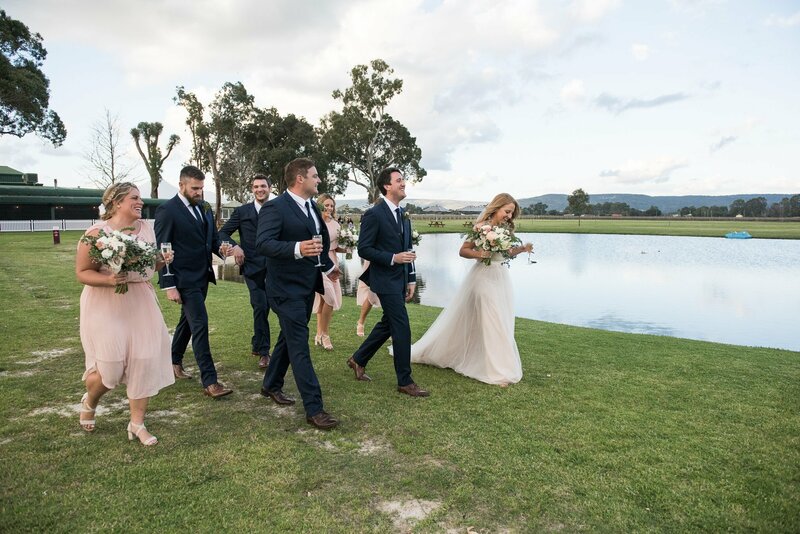 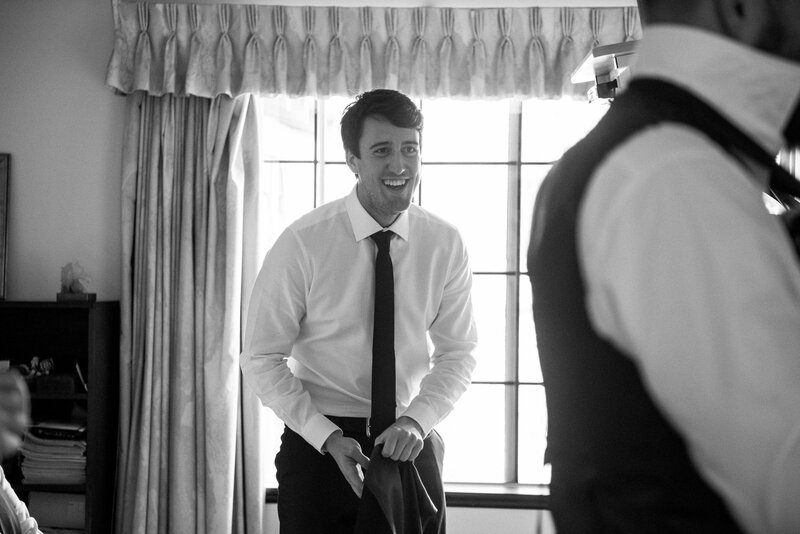 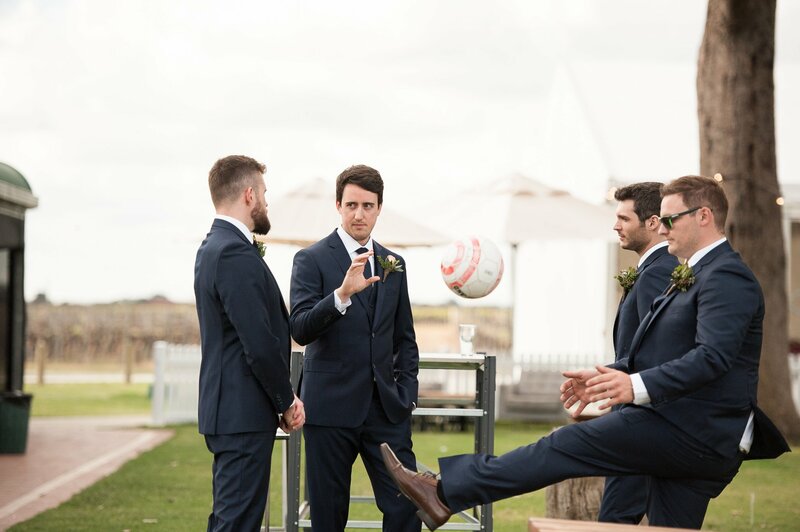 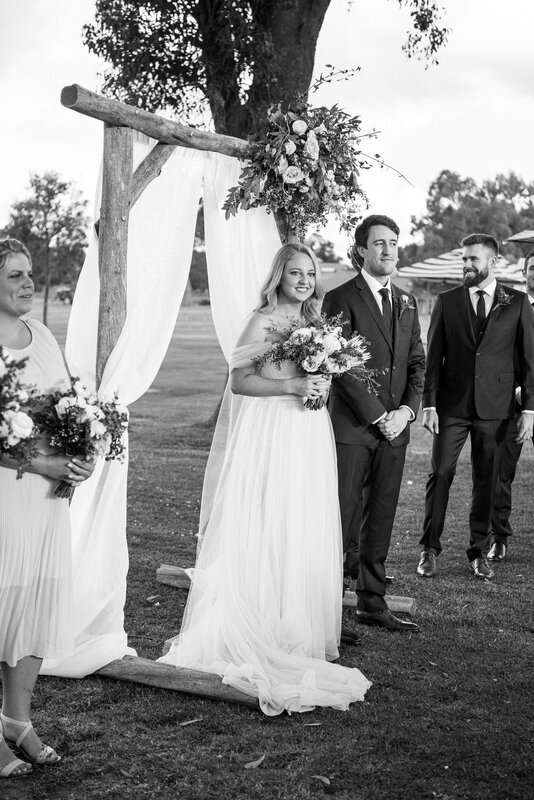 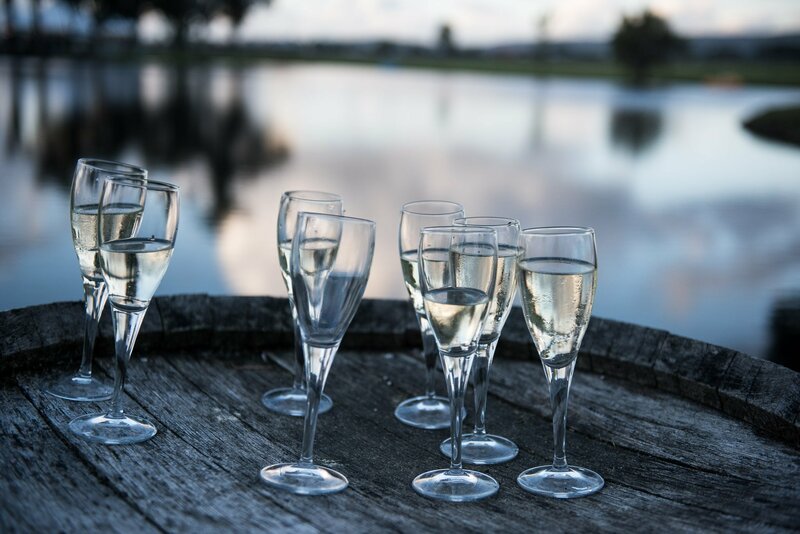 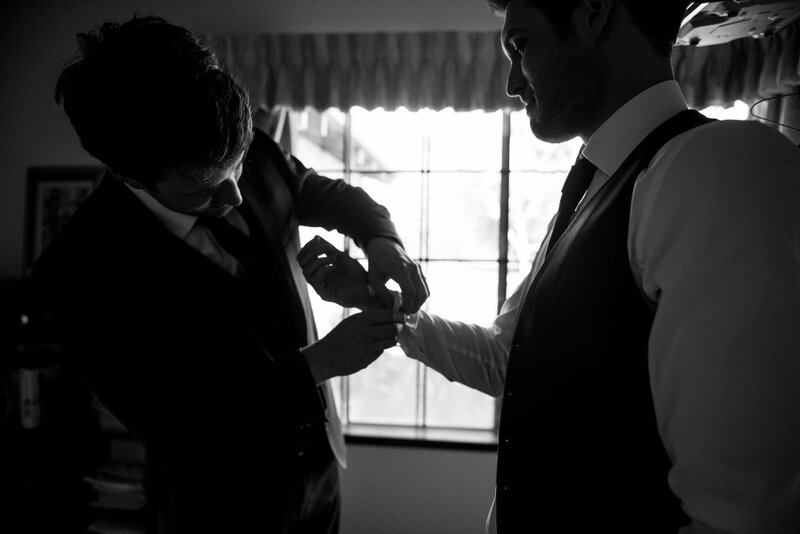 Michael and the groomsmen got ready at his parents gorgeous farm and Sophie and her bridesmaids at the Vines Resort. 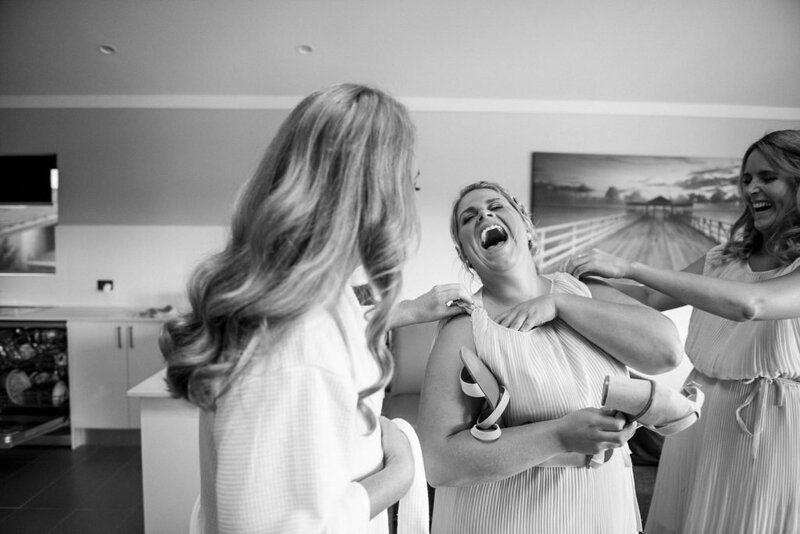 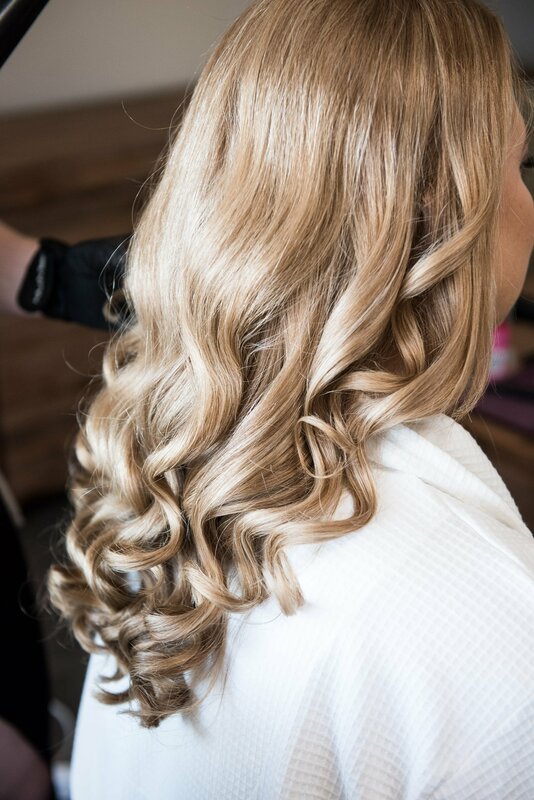 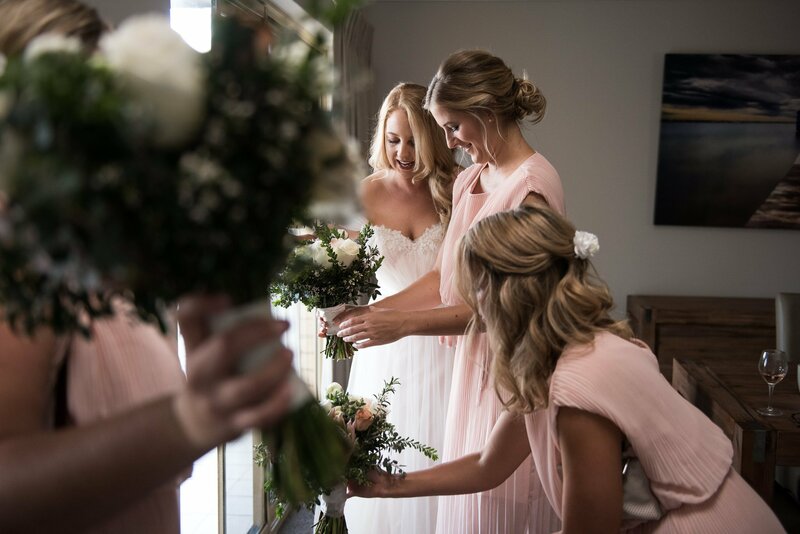 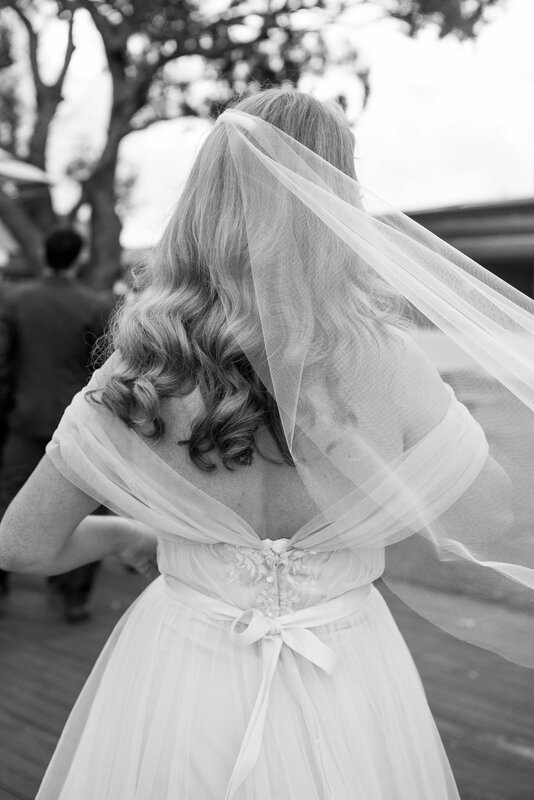 Exceptional curls and bridesmaid styles were provided by Special Occasion Hair Creation and flawless makeup by Starlet Concepts. 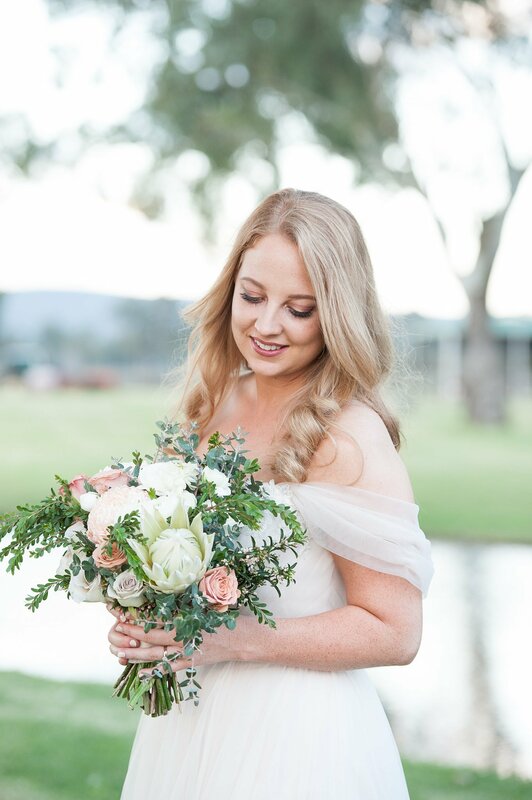 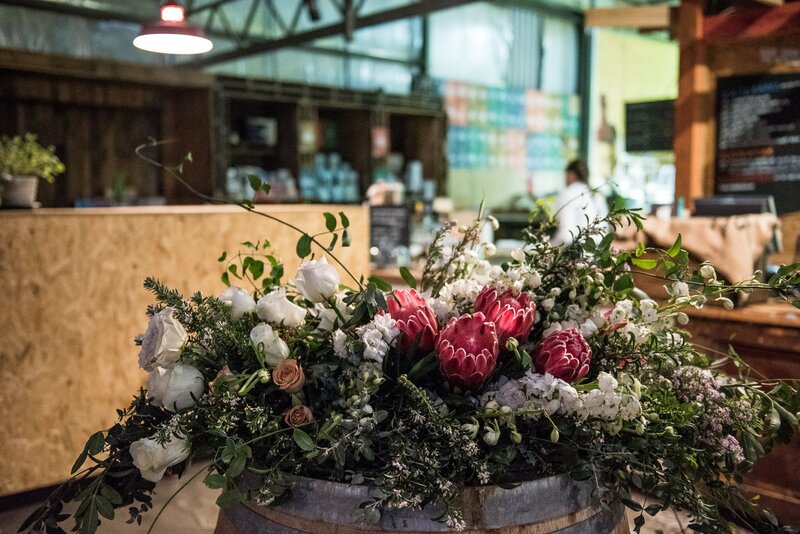 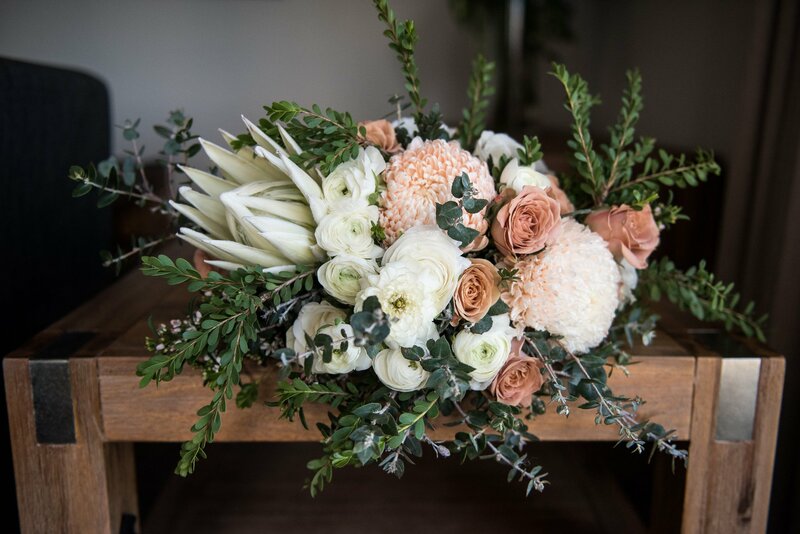 Delicate, whimsical, elegant flowers made by Just Wedding Flowers, and her wonderful Stella York wedding dress really was a sight to be seen. 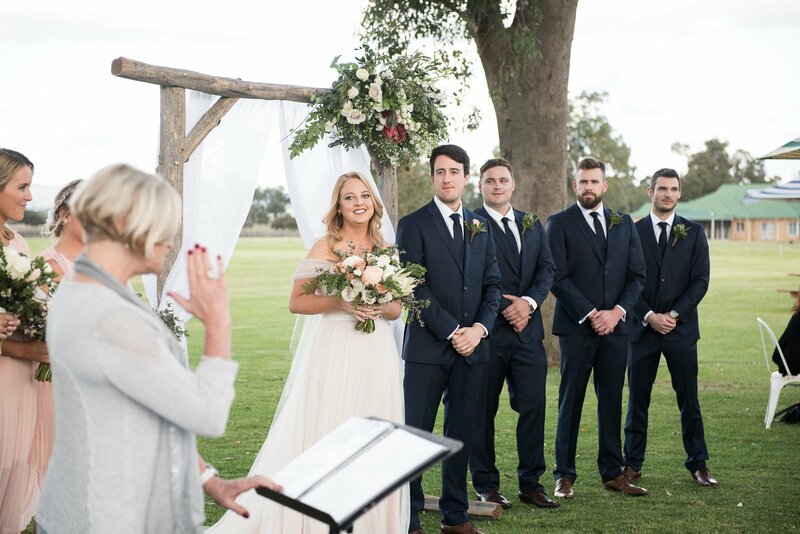 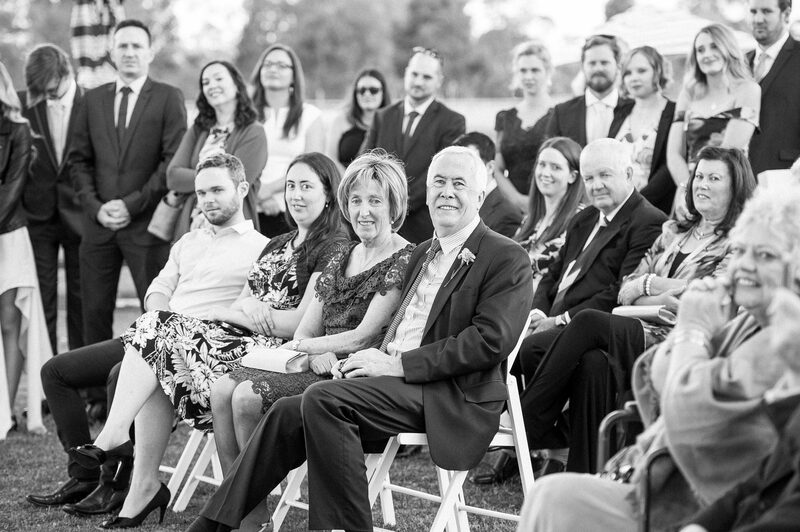 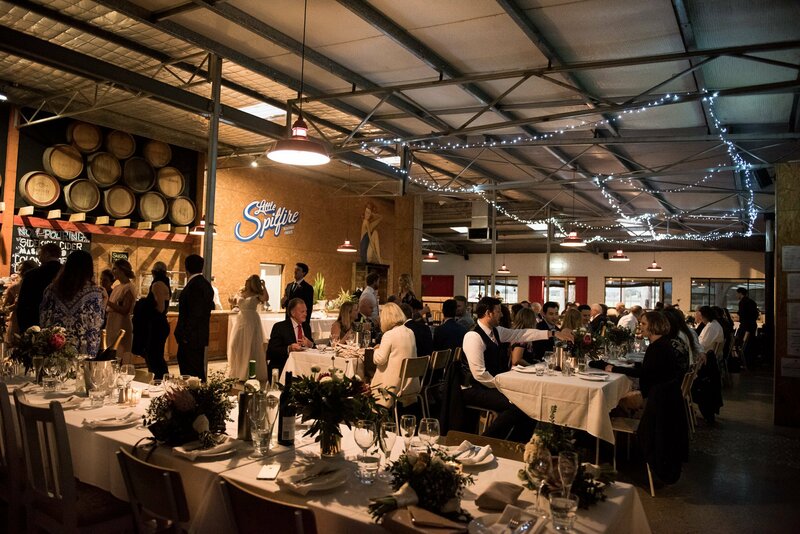 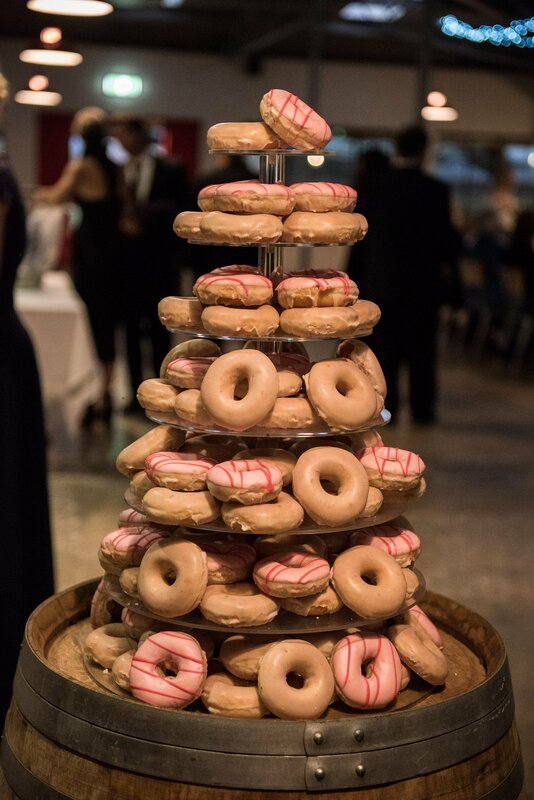 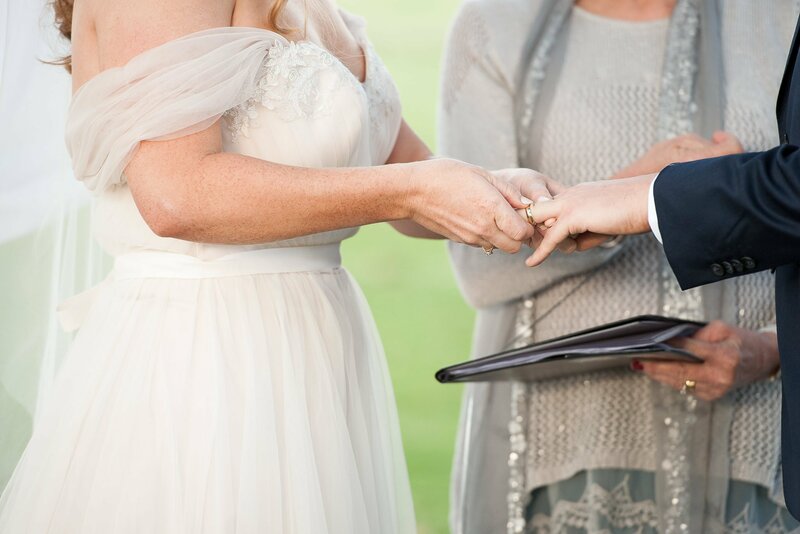 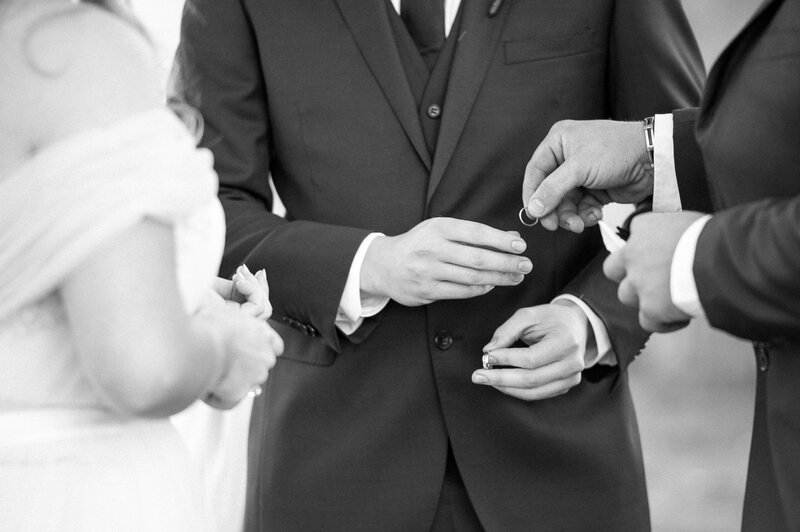 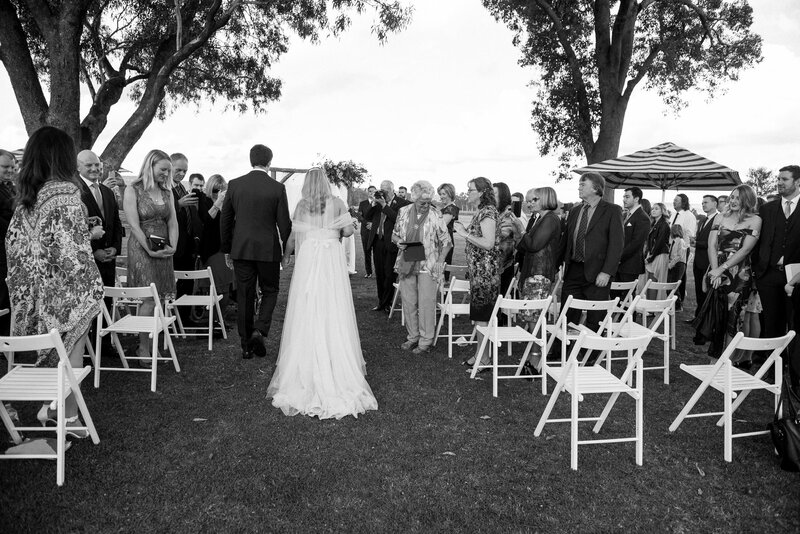 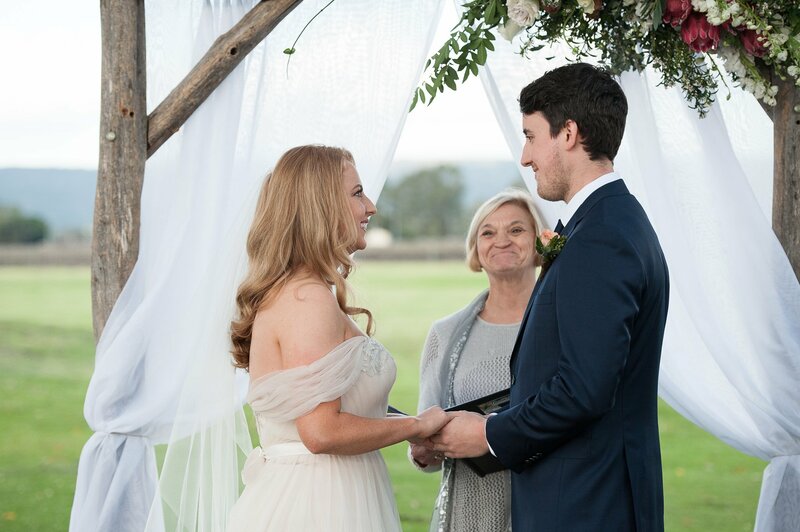 Their family friend Thea Wale conducted the ceremony in a warm and personable manner. 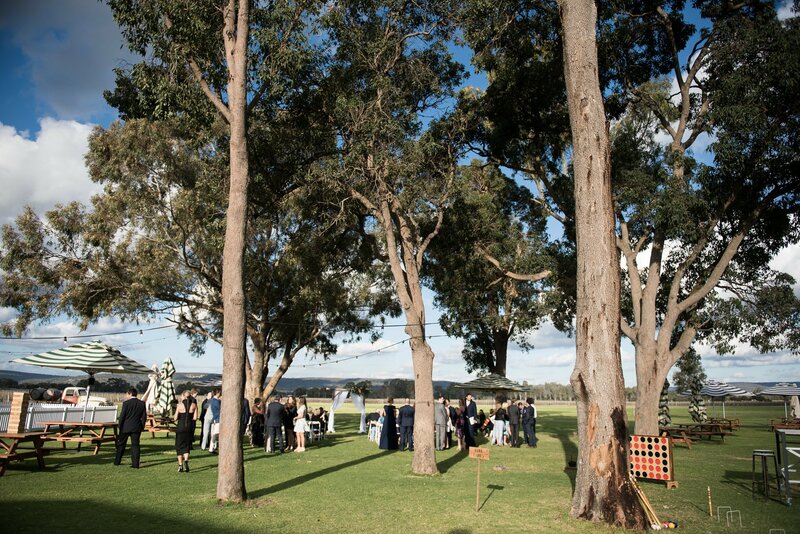 Turtle and the Pelican provided giant lawn games for the guests to mingle and play while we wandered off for some gorgeous cloudy sunset photos.